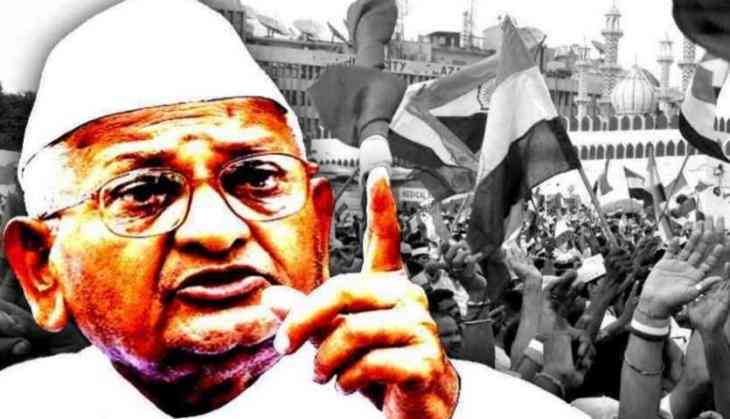 Social activist Anna Hazare began a hunger strike on Wednesday over "non-fulfilment" of assurances by the Centre and the Maharashtra government on the appointment of Lokpal and passage of the Lokayukta Act in the state. "It has been five years since the Lokpal Act was passed. Yet the Narendra Modi government has not appointed Lokpal...Lokayukta Act has not been passed in Maharashtra for four years," Hazare observed in his letter dated January 28.